Hardly a week goes by where were not asked about demonstrating a piece of equipment. 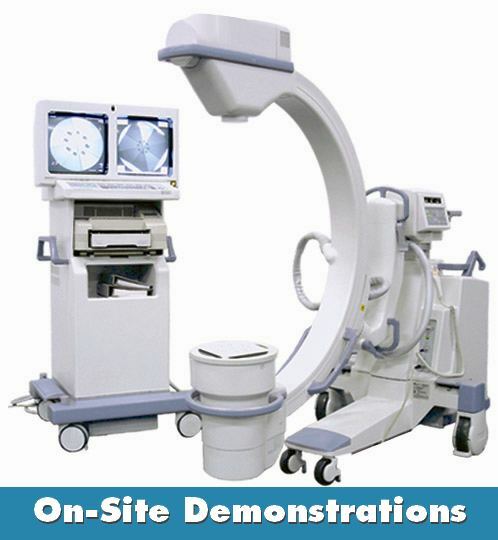 C-arms, mini c-arms, portable X-rays, ultrasounds; its like test driving a car, right? Just throw on a dealer plate, Xerox your drivers license, and feel the wind in your hair on the open road! Well, not so much. I’ve met many GPO equipment planners, purchasing directors and various other employees connected to Group Purchasing Organizations. All are looking to accomplish the same thing: to provide quality products for their constituents and earn a living for themselves and their companies. To these ends they’ve been effective over the years. The GPO strategy makes sense for many different products that medical facilities acquire and consume on a daily basis. 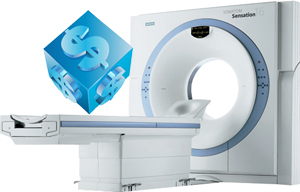 The challenge presented is with regard to high-dollar, infrequently purchased items like imaging equipment such as CT scanners, MRI, and Digital X-ray. Ah, banks. Can't live with them, can't live without them. 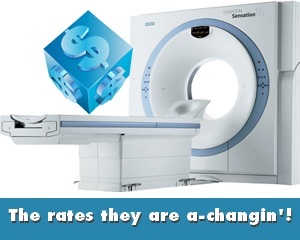 While your local bank may do a great job of providing working capital for your hospital or imaging center, they will likely look at you with blank stares if you ask about financing refurbished medical imaging equipment like MRI machines, CT scanners, PET/CT, Cath/Angio Labs or C-Arms. 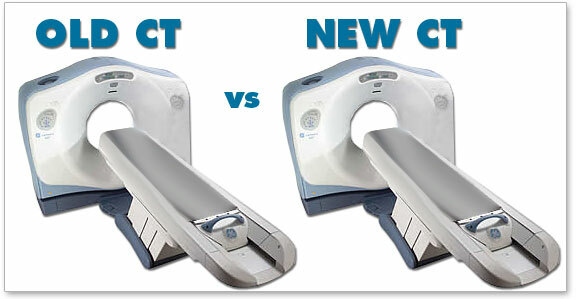 Boy how the world of medical imaging equipment has changed over the last 10 years! 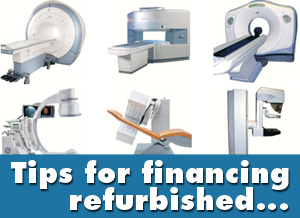 In 2002, reimbursements were high, free standing imaging centers were booming and the margin generated within hospital radiology departments was second to none. The thought back then was... Refurbished equipment, really?